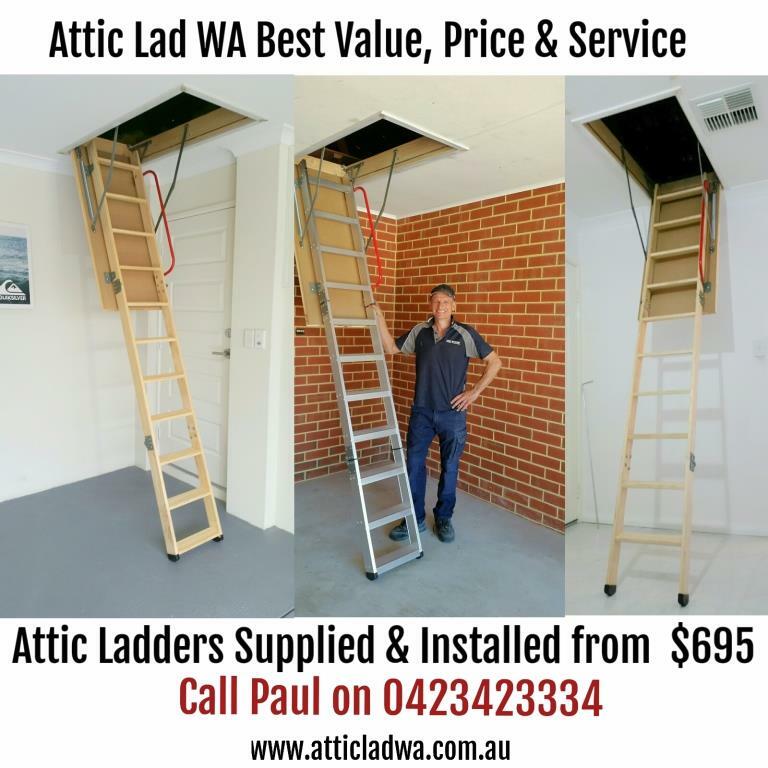 Attic Lad WA offers cost effective attic ladders & attic storage. 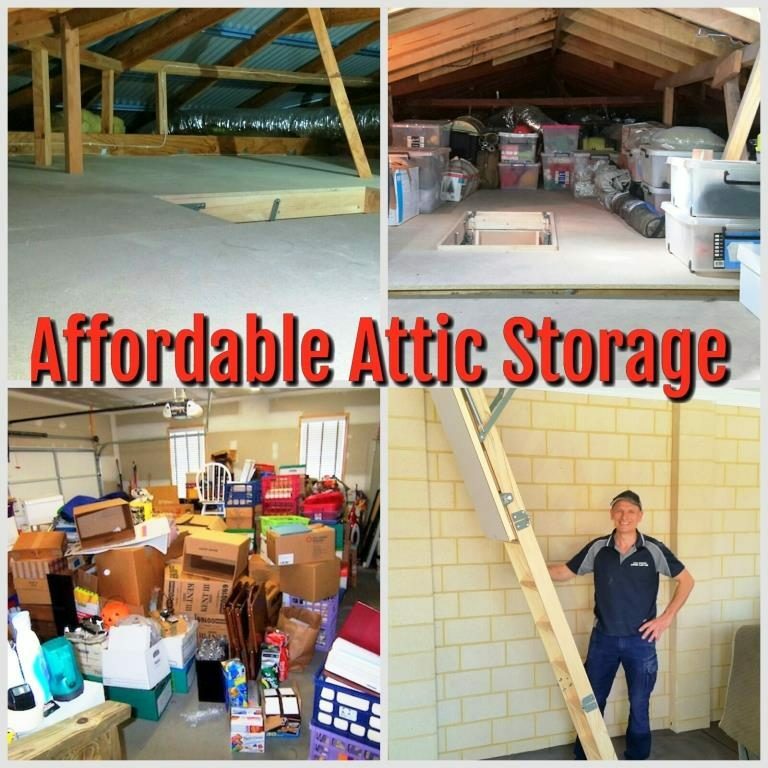 I pride myself in offering value for money attic ladders and attic storage at very competitive prices. My business is driven through word -of-mouth, due to the high regard my previous clients hold for me. 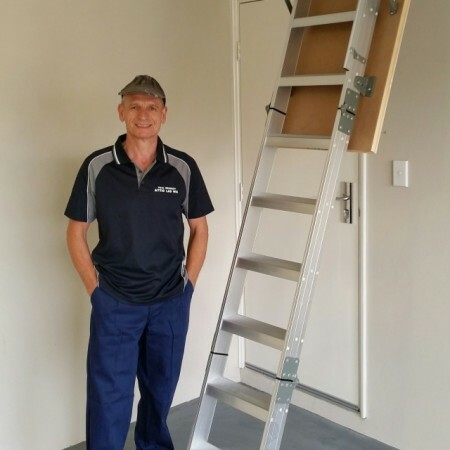 This is down to the commitment and service that I give to my customers. 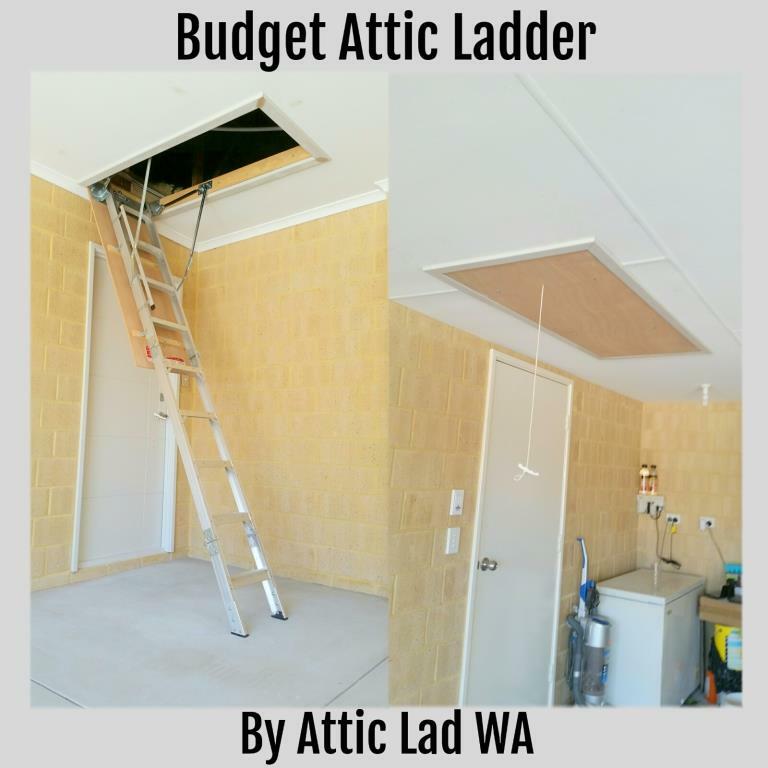 If you are considering, an attic ladder or attic storage in Perth and its surrounding suburbs, then look no further! 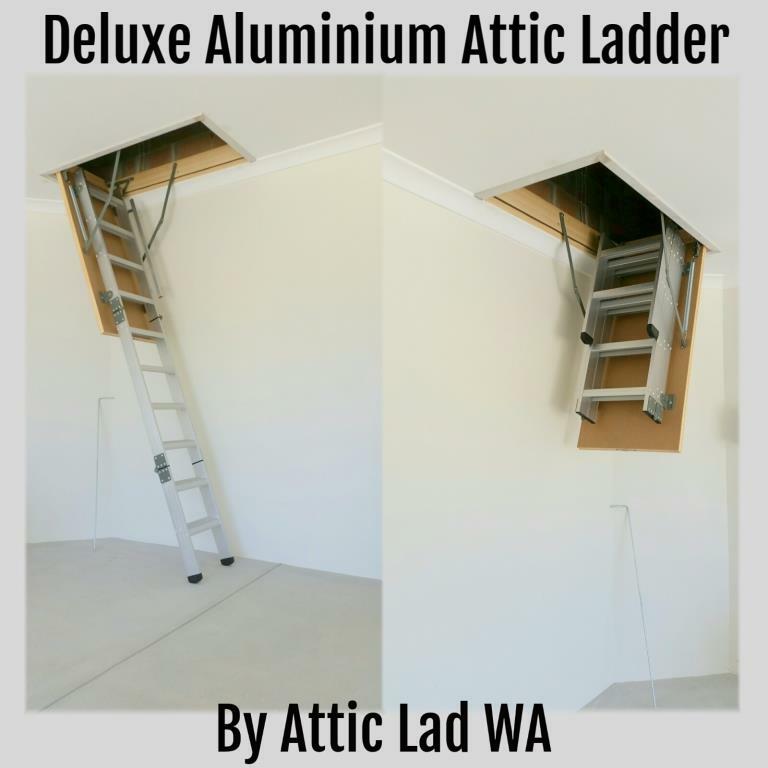 Attic Lad WA has it covered. 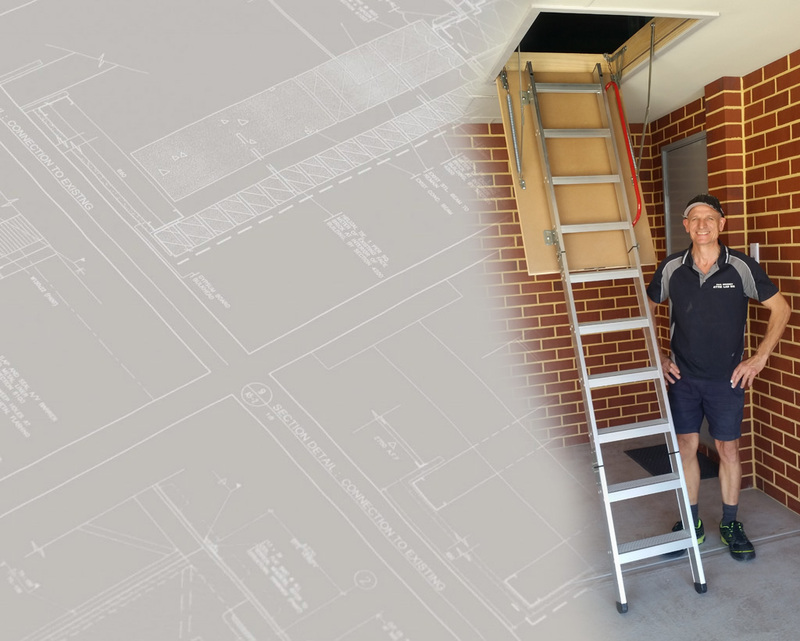 I am based in the Northern suburbs of Perth but cover North and South of the Swan River from Two Rocks to Rockingham. 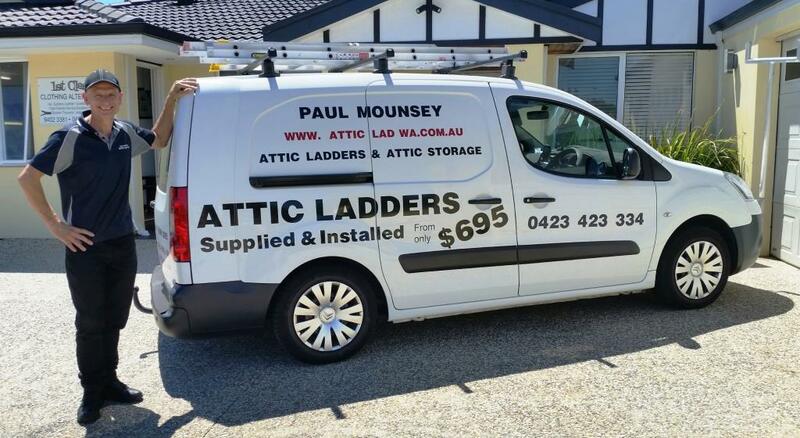 If you are looking for a quality, reliable service at excellent value! 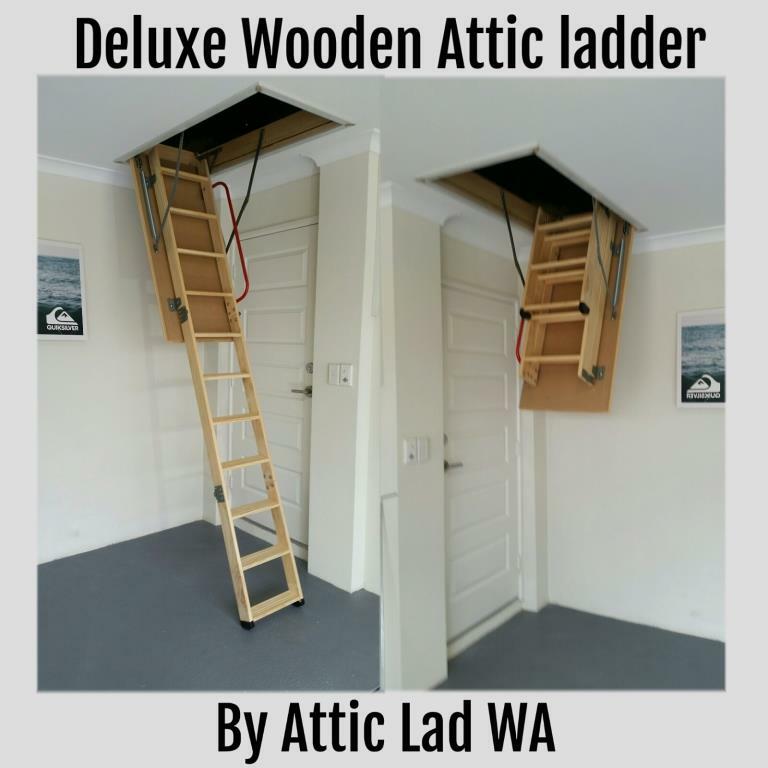 Then I am the Attic Lad for you. 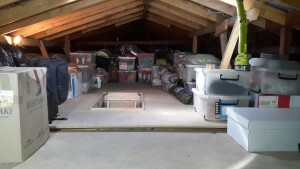 This is just a selection of the many reviews, left independently by customers on Facebook, Gumtree, Google My Business .